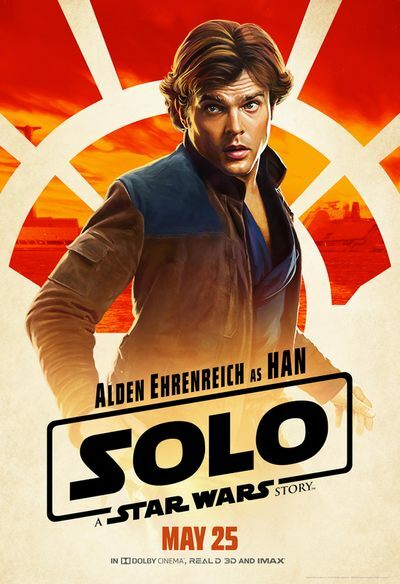 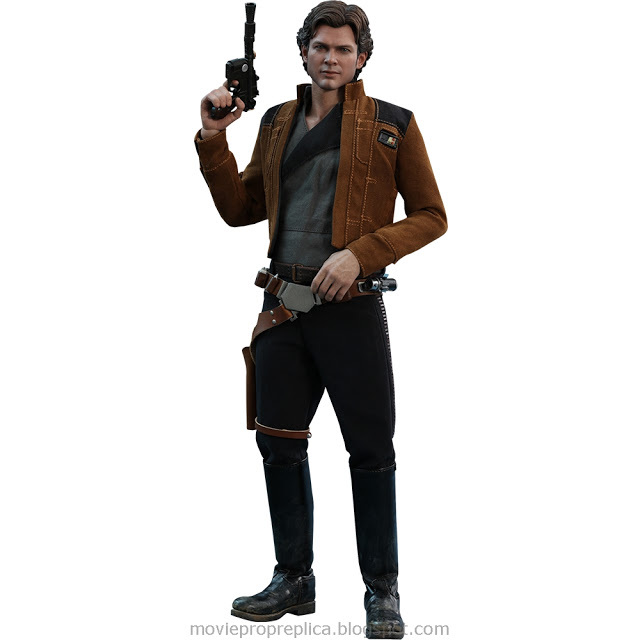 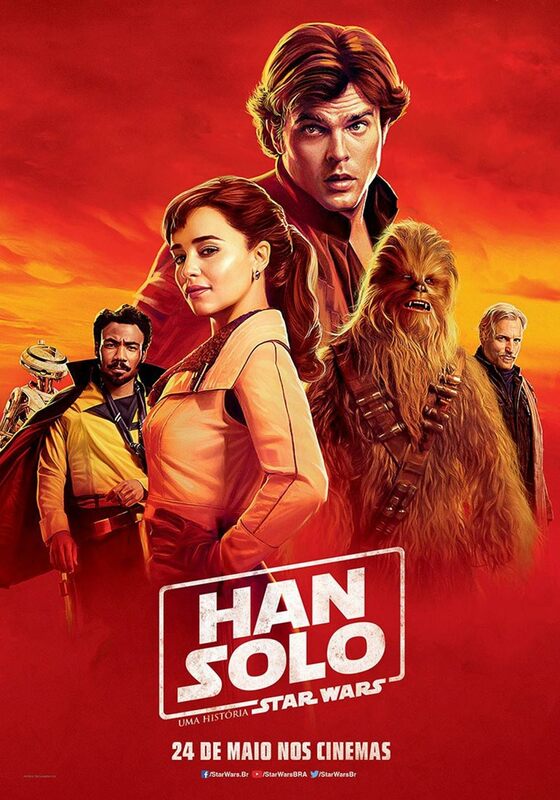 Alden Ehrenreich as Han Solo: A cynical smuggler. 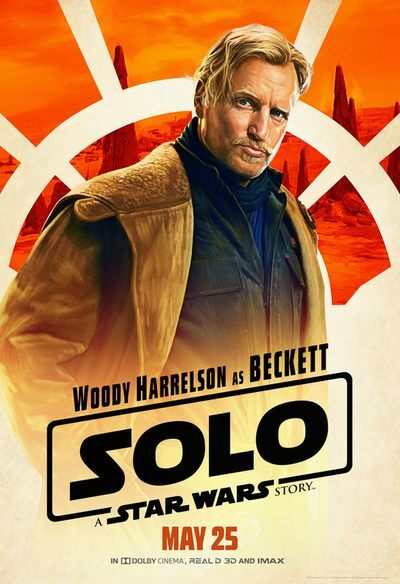 Woody Harrelson as Tobias Beckett: A criminal and Han's mentor. 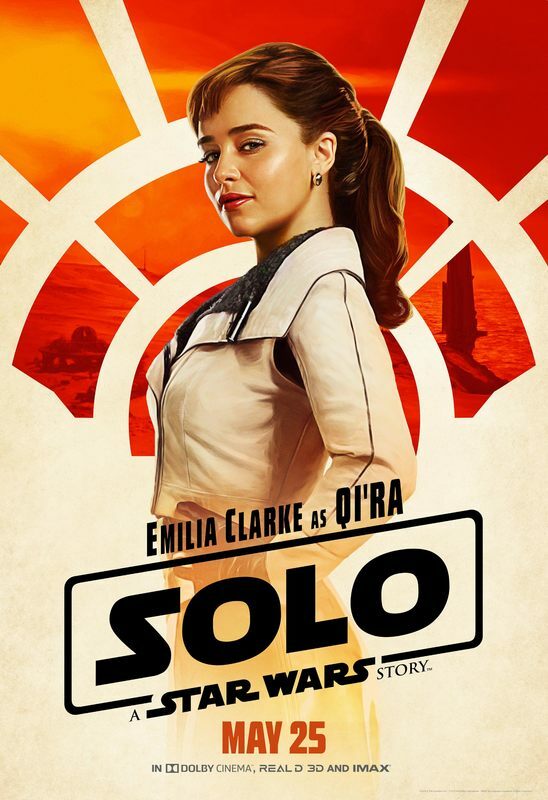 Emilia Clarke as Qi'ra: Han's former lover. 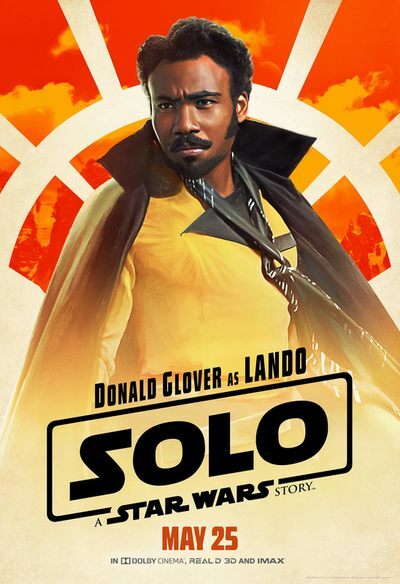 Donald Glover as Lando Calrissian: A smuggler on the rise in the galaxy's underworld. 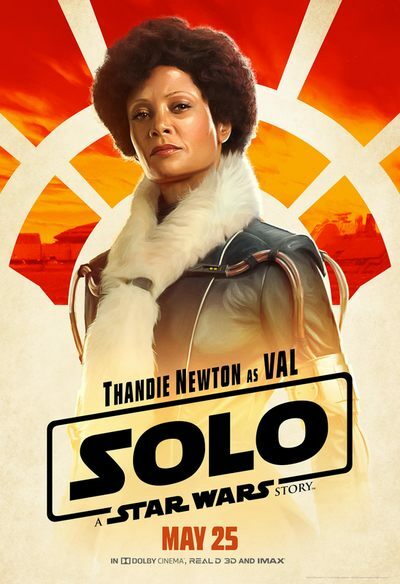 Thandie Newton as Val Beckett: Beckett's wife, a fellow criminal and member of her husband's crew. 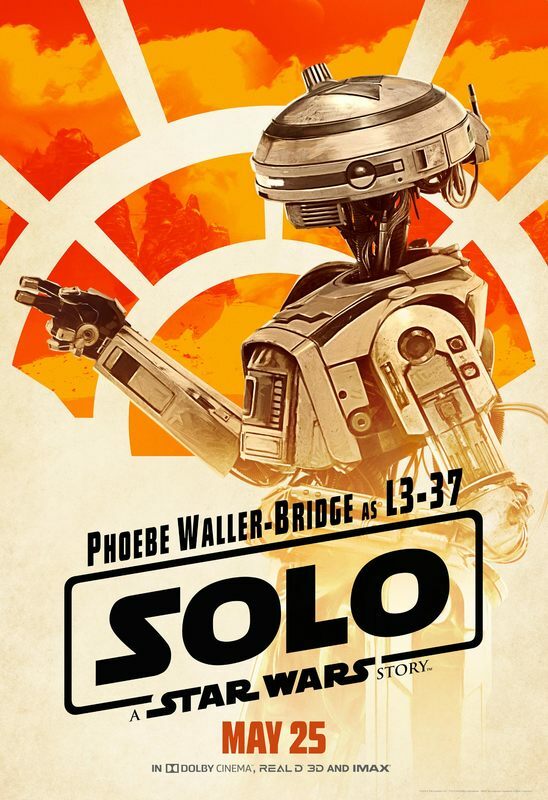 Phoebe Waller-Bridge as L3-37: Lando's droid companion. 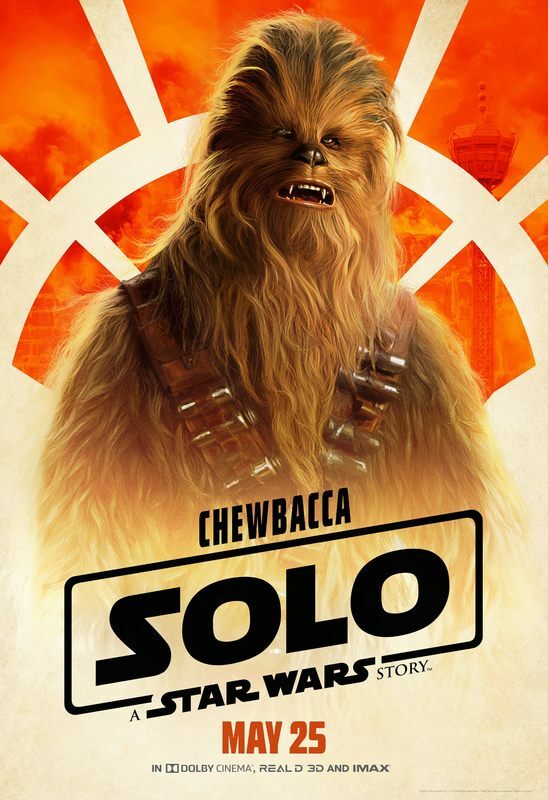 Joonas Suotamo as Chewbacca: Han's Wookiee sidekick and bestfriend who also serves as his first mate. 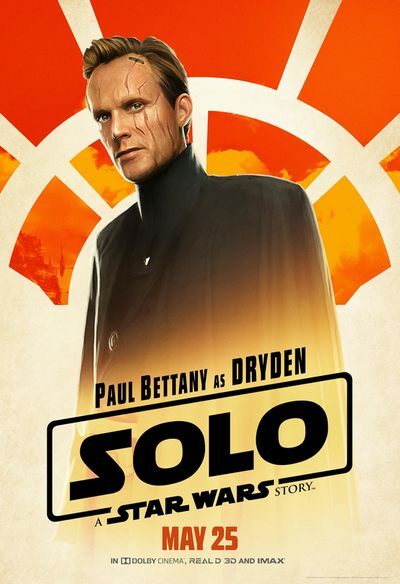 Paul Bettany as Dryden Vos: A crime lord. 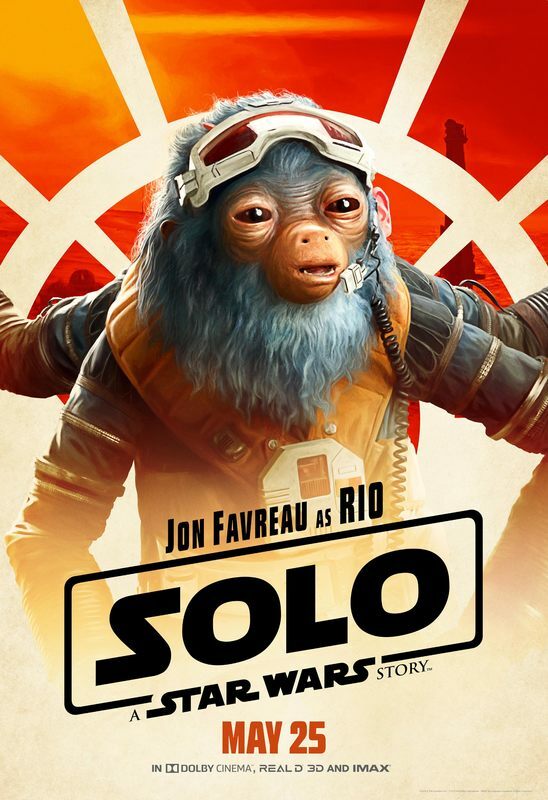 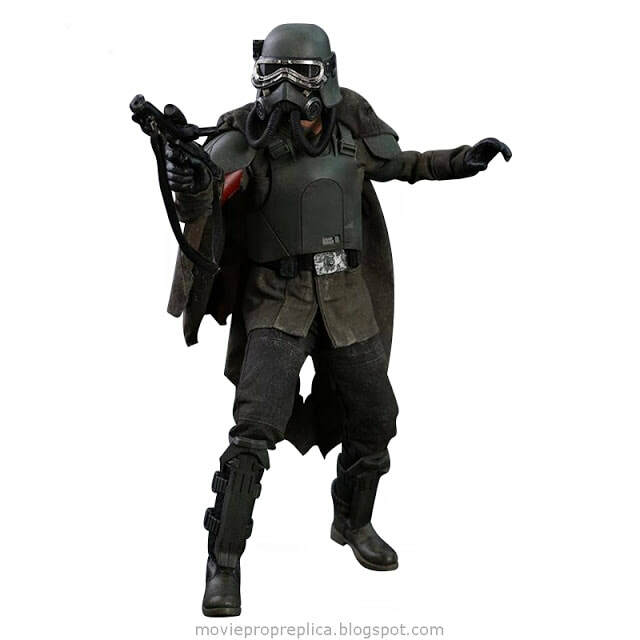 Solo: A Star Wars Story Movie Prop Peplicas, Figures, Toys and Collectibles!